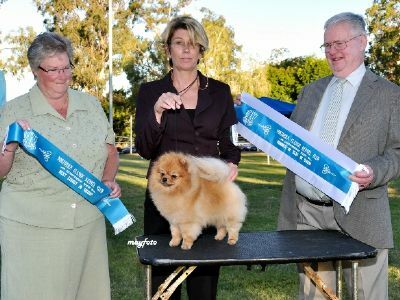 Salem retired from showing at 3 years old after his 2011 Dog of the Year appearance. He has an outstanding coat, sweet expression and has a beautiful fluent gait. 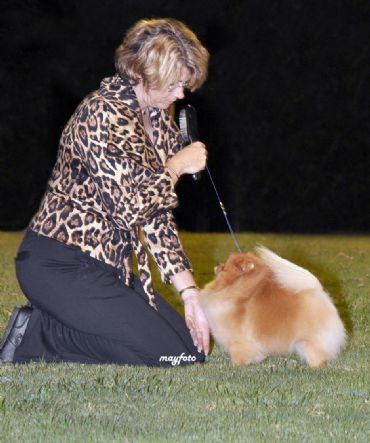 Salem was only shown lightly but was a great performer being a qualifier for Dog Of The Year in 2 consecutive years which was a great accomplishment for a Toy breed. 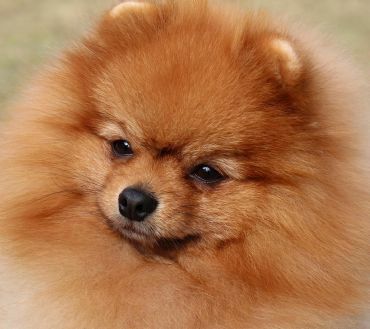 SUPREME CH Pomquest Fame N Fortune, "Richie"